A rare letter written onboard the RMS Titanic is going up for auction, detailing what life was like during the final days of the ill-fated ship. 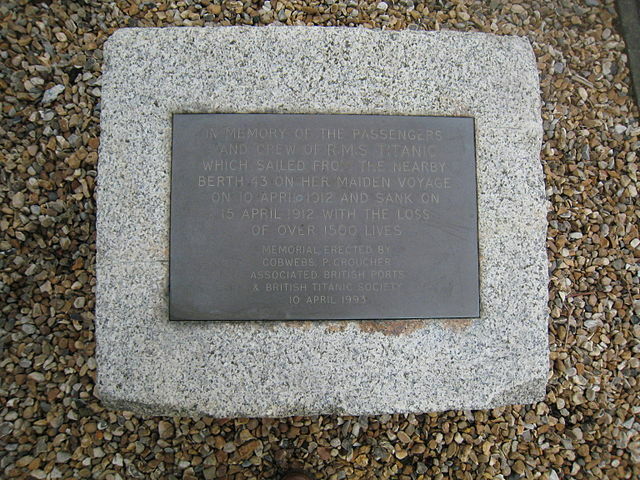 The letter was written by Second Class passenger and survivor Kate Buss on April 10, 1912, after she left Southampton, England, according to auction house Henry Aldridge & Son. “It’s a superb letter and it has been in the possession of the family since Miss Buss posted it on the Titanic,” explained Henry Aldridge & Son auctioneer Andrew Aldridge, in an email to Fox News. 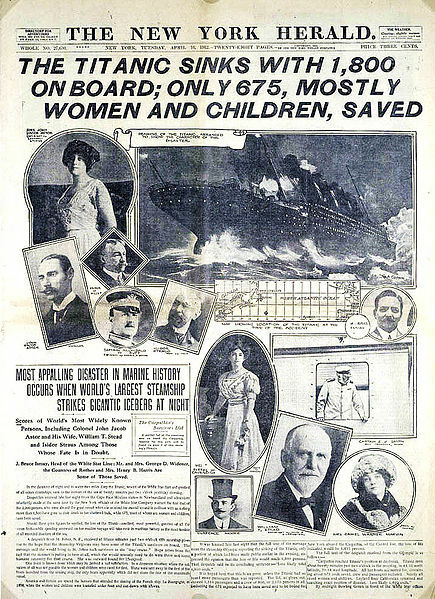 Titanic the Artifact Exhibition is coming to Waco on June 2nd and it’s the Mayborne Museum’s first blockbuster exhibit. With 9 galleries and more than 150 artifacts pulled from the ocean floor, the Titanic exhibit is one of the biggest events ever held at Baylor University’s Mayborne Museum. Rebecca Nall says the museum was looking for a great event and this one fit the bill. 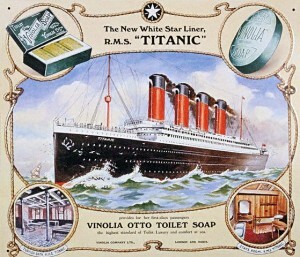 “Titanic sunk more than 100 years ago but we know that it still holds a fascination for so many people.” she said. 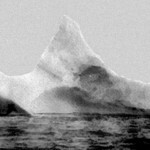 Dramatic photos of the ship that rescued survivors of the Titanic as the liner went down after hitting an iceberg have been unearthed. 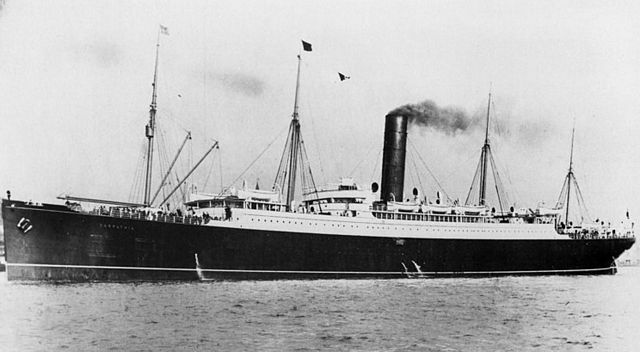 The UK-US Carpathia achieved worldwide fame when it heeded a distress call on April 15, 1912, and raced 58 miles to rescue hundreds of people from the Titanic. 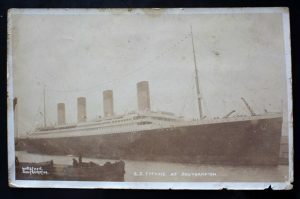 The photos have emerged on the 106th anniversary of the day the Titanic set sail from Southampton for its first and only voyage.Pictures from the collection show the view from the deck of the Carpathia as lifeboats from the Titanic approached, while another shows the officers from the ship posing for a picture. 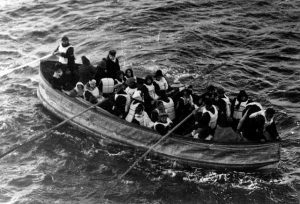 Other shots show several survivors of the Titanic, including Maggie Brown who was later nicknamed the ‘Unsinkable Molly Brown’ for her courage in standing up to the sailor in charge of the boat who refused to turn back to look for survivors in the water.